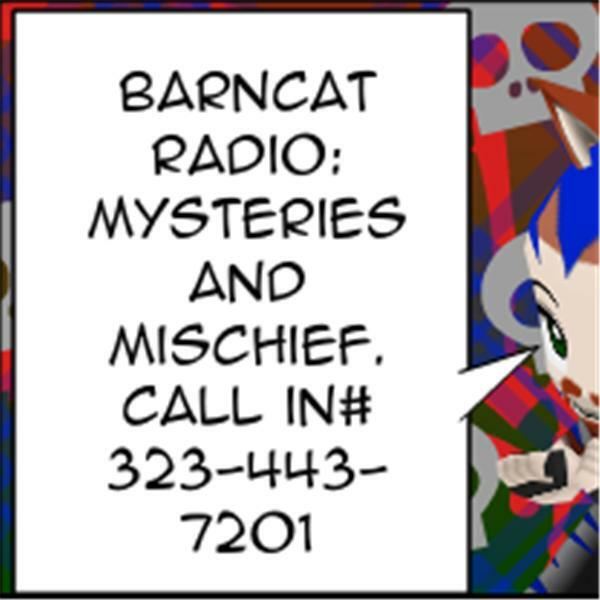 Interview With the BarnCat 5? : BarnCat Disheveled! Speak of disheveled, the BarnCat hits another year off. 41 = 4 + 1 = 5 = the 5th year I've Done this. Tonight I put Myself in the hot seat, Ask me Anything. 323-443-7201.